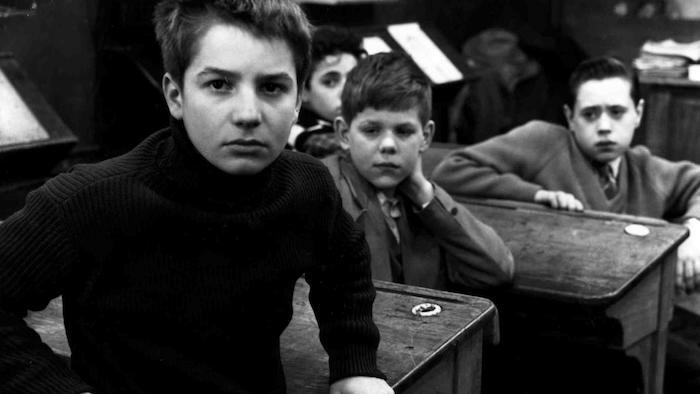 Ask the Professor: How did “400 Blows” change the coming-of-age genre? ScreenPrism: How did 400 Blows (1959) change the coming-of-age genre? Professor Julian Cornell: I watch a lot of films about childhood, films with children and child actors, and films that are supposed to be about youth. 400 Blows (1959) is the most truthful. This is an actual child, and it's real and authentic, and that's why people responded to it. That's really one of the contributions to this particular genre of coming-of-age films: Antoine is recognizably a human being and a child of 14. Jean-Pierre Léaud [the actor] was 13 at the time, and the character Antoine is 14. He is recognizable as a young teenager. 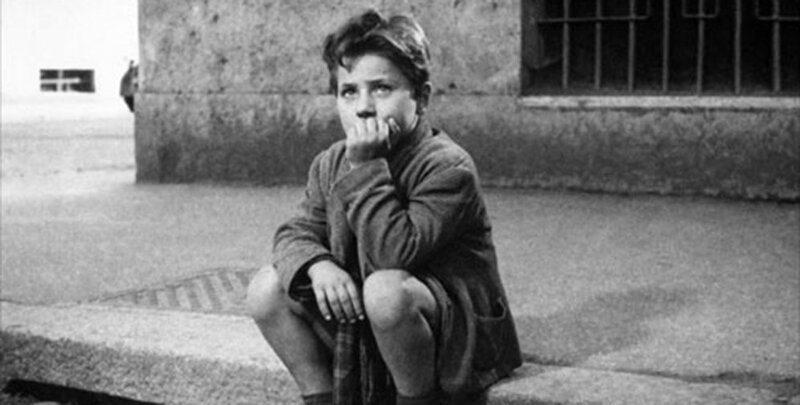 You can compare 400 Blows to the portrayal of Bruno in Bicycle Thieves (1948), which is not sentimentalized, but Bruno’s meant to symbolize starving children everywhere, more than specifically the character. In 400 Blows, Antoine is a character first, and this is very authentic and real to what young boys are really like. They do stupid stuff for no reason. There's no reason for Antoine to plagiarize from Balzac. What English professor is not going to catch that? But that's a stupid thing a kid would do. And the things that he does — like steal his father's Michelin Guide for no reason — that's what kids do. That's why it's such a pivotal coming-of-age film, because it's the first one that's honest and truthful. That makes it easily understandable to everybody everywhere, and it's why the character is so vivid. 400 ﻿﻿Blows was influenced by Rebel Without a Cause (1955). ﻿This is one of those fun things about French film history: Rebel Without a Cause was huge in France. Its popularity let French producers know there was a youth market out there, so they instantly started to try to capitalize on it. That’s why Truffaut was able to get the funding to make the film (although he got most of the money from his father-in-law) and why he was able to sell it. Rebel Without a Cause is a wonderful film. I love Rebel Without a Cause, but it's not really that authentic to how kids behave. I wouldn't call it sentimental, but it's grand. It's a grand statement, and it's allegorical in a lot of ways. Later, absolutely, 400 Blows influenced subsequent representation of teenagers. You can see it specifically in the French New Wave but in portrayals in other countries as well — a move toward having children portrayed more like actual children and less like sentimental props, which is always an issue. Read more from Ask the Professor: Is "400 Blows" a semi-autobiography of Francois Truffaut? Ask the Professor: Why is the therapist scene in “400 Blows” so iconic?